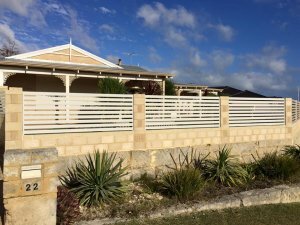 Are you looking for a fencing contractor in Rockingham who takes pride in their work and strives to keep the client happy every time? Are you sick of working with contractors who are just out to make a quick buck? If so, it’s time to head over and speak to our team of highly trained fencing professionals at Eline Fencing. We are a family owned and operated fencing business backed by years of on the job experience. Out team of contractors is highly trained in all aspects of their work, from the actual fencing side of things to customer service and safety. If you’re looking for a top-quality fencing contractor to complete your work on time, every time, then get in touch with us to find out how we can help! Pool fencing is a major safety consideration for any home or other property which has a pool on site. Pools present significant safety hazards to young children, and there is a severe risk of drowning if they aren’t protected properly. Here at Eline Fencing we are experienced in the design and installation of pool fences of all shapes and sizes. 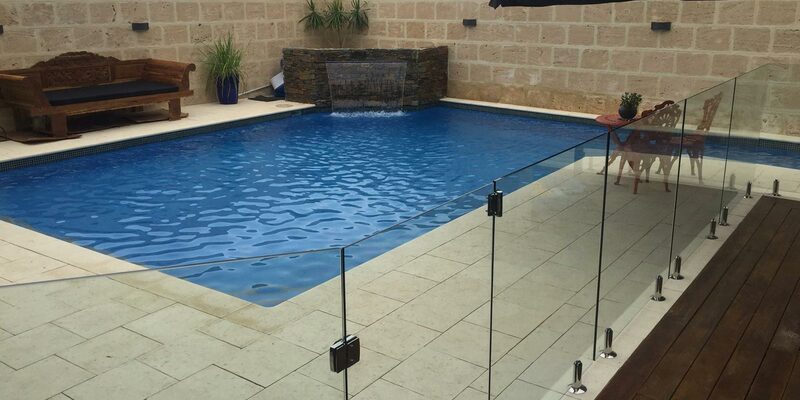 Our glass pool fences are a favourite with homeowners throughout Rockingham. Another of our very popular fencing options is Colorbond fencing. Tough and durable, out Colorbond fencing options are built to Australian standards, and are available in heights of 1200, 1500 and 1800mm. Colorbond fencing is modular, which means that it can be installed on even the roughest terrain. It comes in a range of colours and styles, and we’re confident that you will be able to find one that meets your needs! Here at Eline Fencing our Rockingham team are more than just fencing. In fact, we employ a skilled team of carpenters who are both highly trained and good at what they do. They are able to design and create high quality decking and screening to your custom specifications. With a range of materials available, our decks have become favourites among young families who enjoy outdoor entertaining. We understand that you will sometimes want something that’s a little bit out of the ordinary for your property in Rockingham. This is why we offer a range of custom fencing solutions that allow you to design your own fences and gates to look exactly the way you want – ask us about our custom fencing solutions today! If you’re considering getting a new fence, deck or gate installed in Rockingham, you need to speak to our team first! We will be able to help you come up with the most cost-effective fencing solutions for your property. We can answer questions, help you weigh up your options, or even just point you in the right direction. Give us a call, send an email, or even just drop by our office today!